Right now, you can get this version of the iPad Pro for a decent price. Apple recently raised the price of some iPad Pro models, but this week you can find others dropping in cost—at least a little. 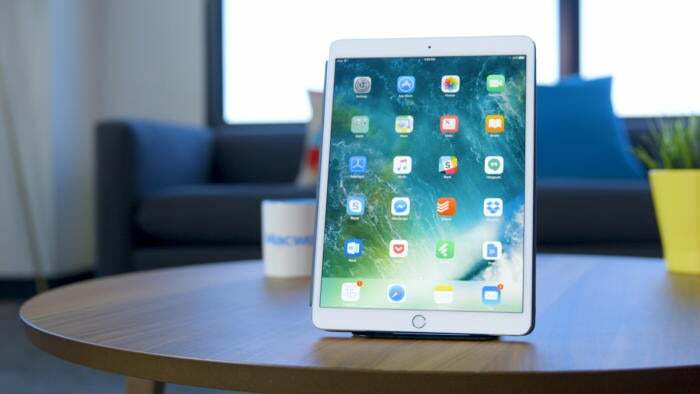 Right now, Best Buy is selling the 64GB 10.5-inch iPad Pro for $550. That's $100 off the standard price, and it's real savings since the 64GB iPad was not part of Apple's recent price hike. This is the 2017 model of the Wi-Fi only iPad Pro that features an A10X Fusion chip, 4GB RAM, and of course a 10.5-inch Retina display. 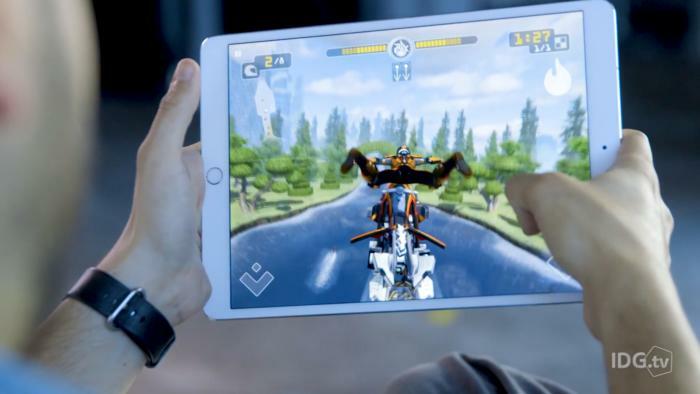 Apple claims the new CPU is 30 percent faster than the previous generation of iPads, and it does come close. In our GeekBench 4 benchmark, the new iPad Pro was 28 percent faster than the older 9.7-inch model. This iPad also has a 12MP rear-facing camera capable of capturing 4K video, a 7MP FaceTime camera on the front, 802.11ac Wi-Fi, and the usual promise of up to 10 hours of battery life. Best Buy's deal covers all the various colors Apple offers, including silver, gold, space gray, and rose gold. If you're interested in spending your $100 savings on extra Apple gear, you can also pick up the Apple Pencil at Best Buy for $90, which is $10 lower than usual.